Baby showers will begin popping up for Spring and Summer and we're offering some great ideas for you to gift. 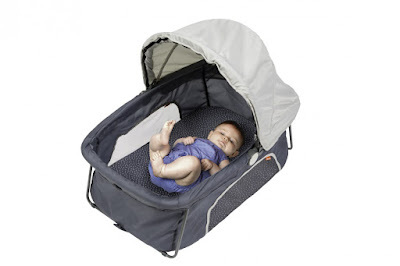 So see below great baby stuff moms and babies both will love. 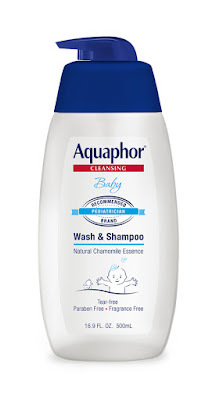 Aquaphor Baby Wash & Shampoo gently cleanses baby’s skin and hair without drying it. 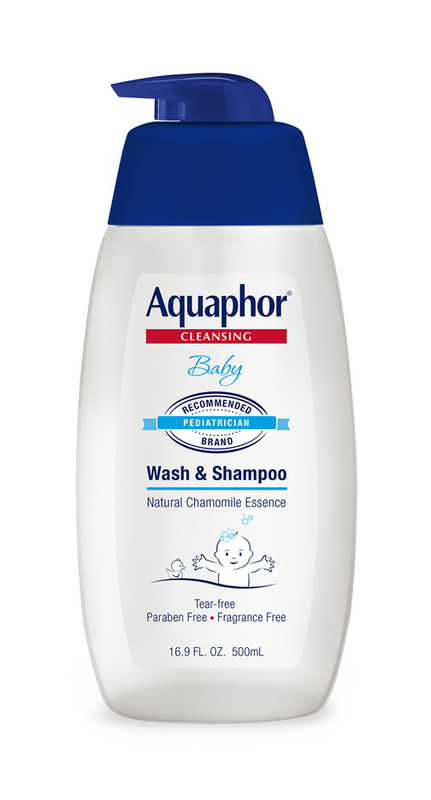 Enriched with soothing chamomile and provitamin B5, it is specially developed to be mild enough for baby's sensitive skin, and clinically proven to gently cleanse baby’s delicate skin and hair without tears. The 2-in-one formula helps prevent the drying effects of cleansing, ensuring your baby's skin and scalp is protected. This product is the ideal gift for new, expectant and experienced moms and dads whose first priority is keeping their babies healthy and happy. Designed for babies 3 months - 12 months. 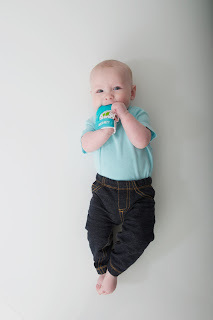 Suggested wear is from 3 months - 8 months. 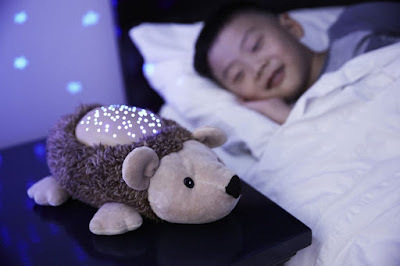 Perfect gift for your next baby shower. This loveable, cuddly friend makes the perfect nighttime companion. 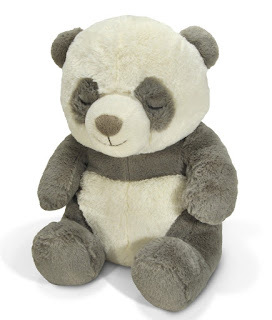 Peaceful Panda includes a hidden, removable sound box that plays distinctive, soothing sounds that will help your little one drift off to sleep. Easily attaches to crib or bed with Velcro strap. 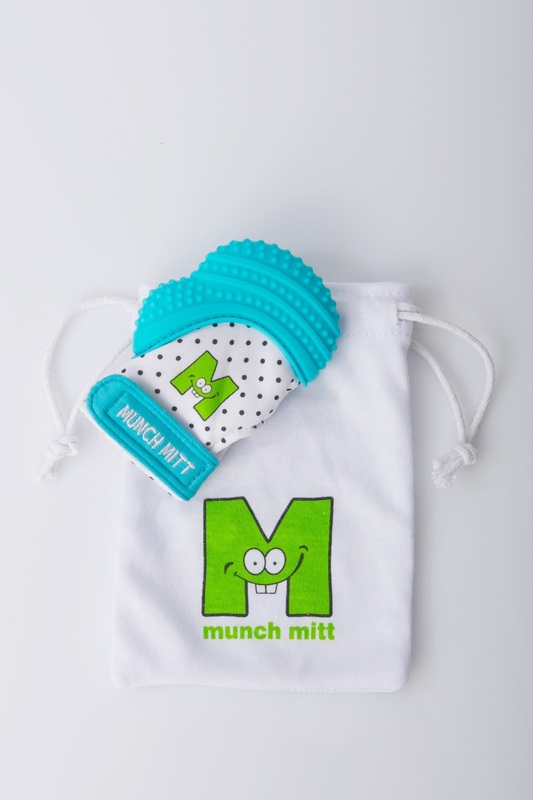 **Watch this spot for more great Baby Shower gifts ideas.